Cosmetic dentistry offers many different solutions to common dental issues that cause you to be less than happy with your smile. Chipped, discolored, or misaligned teeth can be made new again through cosmetic dental procedures. Depending on what you need, a cosmetic dental procedure is a safe and effective way to boost your self-confidence and help preserve your teeth, and your health, for many years to come. Not all cosmetic dental procedures are equal. Decayed, damaged, or cracked teeth require a different cosmetic fix than stained or discolored teeth. 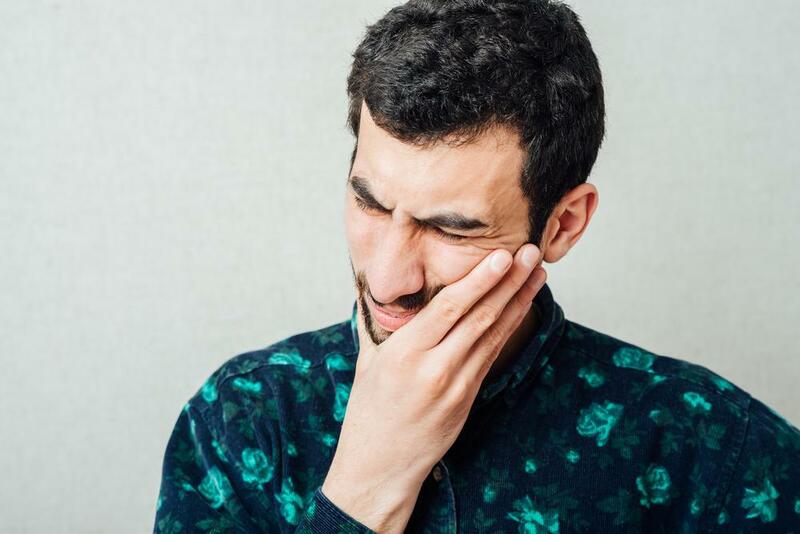 Some treatments fix serious dental issues, while incorporating a cosmetic solution, such as crowns, inlays, and implants. 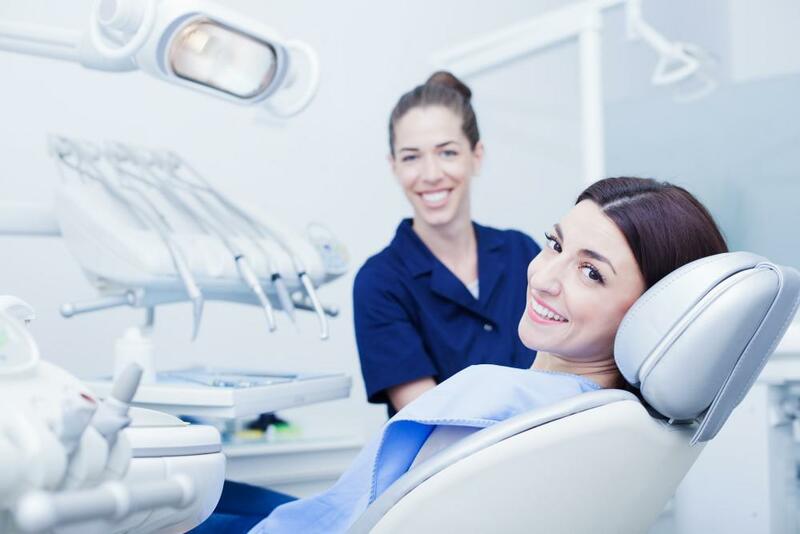 At Healthy Smile Dental, we understand your need to be happy with your teeth extends beyond just your dental health. We go beyond traditional dentistry and offer services that rehabilitate and restore your teeth for a healthy and dazzling smile. Dr. Hannah Baek knows that your dental health, and confidence, are key in living your best life. Teeth whitening: Teeth whitening is one of the easiest and least costly ways to turn up the dazzle on your smile. In-office bleaching is safe, effective, and longer lasting than many of the over-the-counter whitening products. Dr. Baek uses a specialized whitening process which results in a natural-looking smile. Dental veneers: If you’re looking for a way to bring new life to chipped, cracked, worn, or misaligned teeth, then dental veneers are the answer. In this procedure Dr. Baek will bond an ultra thin shell of natural tooth-colored resin or porcelain to the surface of your teeth. 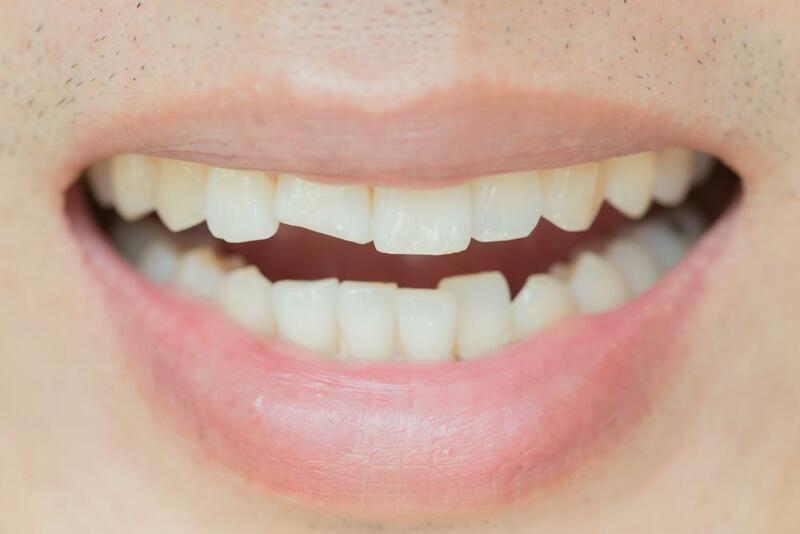 Dental veneers will even fill in gaps between your teeth. 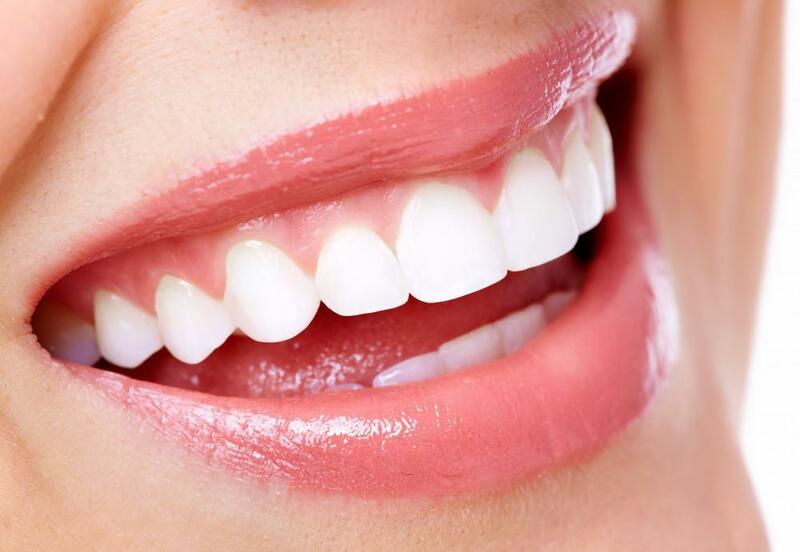 With proper dental care, your veneers can give you a confident smile for years to come. Dental bonding: To fix decayed, cracked, misshapen, or chipped teeth, dental bonding offers the best option. A resin material is placed over your tooth and bonded using a special light. Dr. Baek will trim the resin to match the shape of your tooth for a natural looking fix. Dental bonding is also a great solution to silver, or amalgam, fillings. Crowns: Crowns, also known as caps, preserve a broken, or decayed tooth, typically after a root canal. Crowns restore the shape of your tooth, strengthen a weak tooth, and improve appearance. Dr. Baek will use a tooth colored porcelain to maintain a natural appearance. 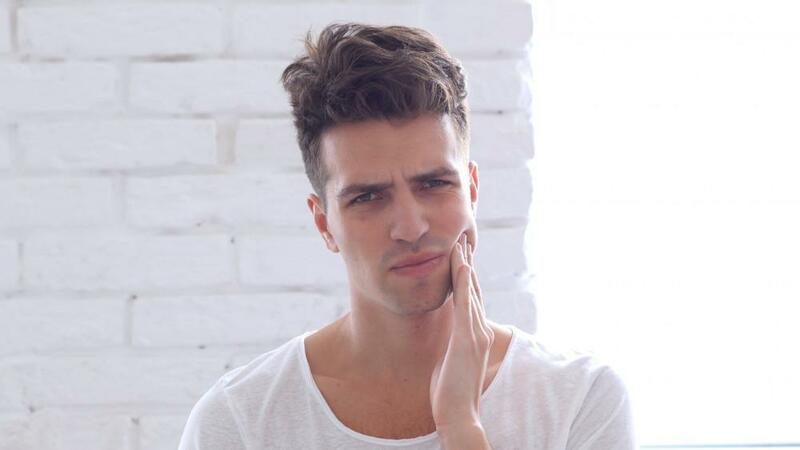 Bridges: If you’ve lost a tooth, it’s necessary to strengthen and preserve the teeth on either side. A bridge offers both protection and enhances your smile. Beyond the cosmetic fix a bridge provides, you are preserving the rest of your healthy teeth by keeping your bite in line. Inlays and onlays: As an alternative to a crown, you may opt for an inlay, which is a resin material bonded into the center of the tooth, or an onlay, which covers the biting surface. Inlays and onlays work to preserve as much of your natural tooth as possible. Dentures: There are times when it’s impossible to save either several or all of your teeth, or even preserve a part of your original tooth. 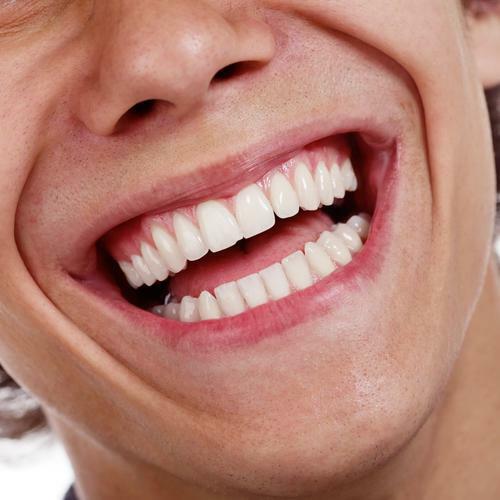 Dentures and partials are made to resemble your natural teeth, though in a restored appearance. Your dentures and partials are removable for easy hygiene. Often seen as a last resort, dentures will bring back the confidence you may have lost along with your teeth. Let us help you determine which cosmetic fix is right for you. Dr. Baek and our staff at Healthy Smile Dental will work to customize our cosmetic procedures to incorporate your appearance, as well as your dental, and overall, health. We are confident in our approach. 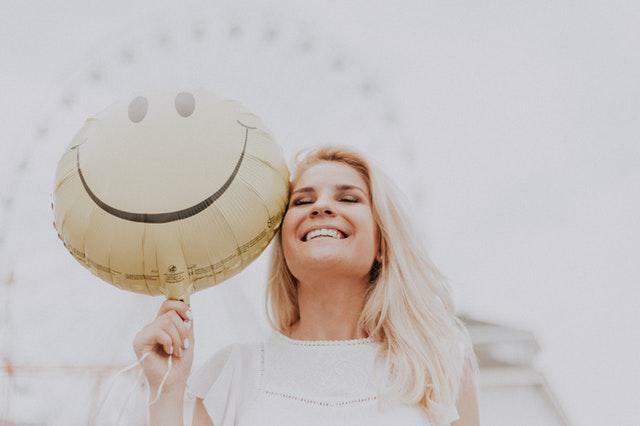 If you’re in the Woodridge, Illinois area and are ready to explore cosmetic options that help you turn your frown upside down, contact Healthy Smile Dental.